Made Violent, the WORLD FAMOUS AMERICAN ROCK BAND (as their twitter account so meekly puts it), was born in Buffalo, NY just a few years ago, and even so: drummer Justin Acee, vocalist and guitarist Rob Romano, and vocalist/bassist Joe White are already making incredible strides in the music industry. The unmistakable sound of Cage the Elephant’s garage-infused rock ’n’ roll had a huge influence on them. And their singles (including “Dirty”) as well as a mention in the famous British music magazine NME show that they’re not a flash-in-the-pan rock act. With appearances at the CMJ Music Festival in NYC and SXSW in Austin, Made Violent now appears unstoppable. Though still based in Buffalo, they’re already enjoying a taste of their recent, well-deserved ascent into popularity. After signing with Columbia Records, the band began touring nonstop, and they also put out more music as well as a video for their single “Dirty” – which, all in all, is not bad for a band that just might be the next and hottest export from Buffalo, NY since the Goo Goo Dolls. We recently talked with Joe White about the band’s plans for 2017 and their experiences with the MTP 550 DM and the MTP 440 DM onstage. [LEWITT] What’s Made Violent been doing, recently? [Joe White] We did have kind of a horror story with a certain major label – Sony Music Entertainment’s Columbia Records – because they were taking too long to put out our record. So we parted ways from them to go over the songs. We’ve just finished the majority of what will be our first full-length album, and we’ve just switched our management. So we’re trying to get things done and rolling, and that’s about it. [LEWITT] Has Made Violent already found a new label, or are you on your own now? [Joe White] We’re currently independent, and we’ll be looking for the right home to release our debut album; we probably won’t go through a major label again. We will be doing a 7-inch vinyl release this May or June, and then we’ll start doing some hometown shows. [LEWITT] Can you tell us about your experiences with LEWITT microphones and what you like about them? 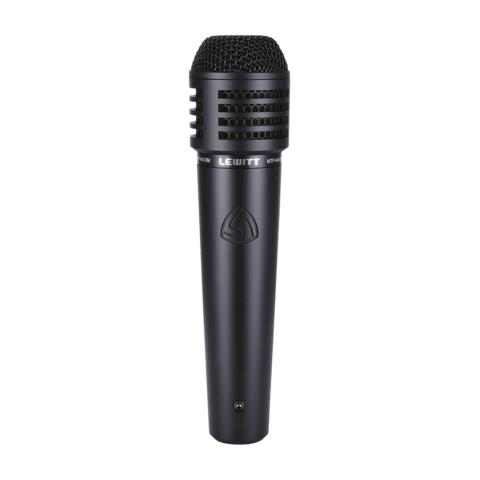 [Joe White] The LEWITT MTP 550 DM vocal mic is great! I don’t think I have played a single show without it. 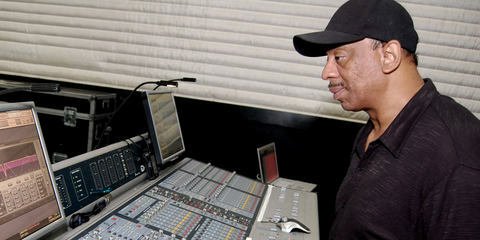 It’s really great to EQ and you don’t have to do much work to get it sounding great. It’s also great in our monitors, because it has high gain before feedback – so I can put as much vocals as I want on the monitor. It sounds bright and crystal-clear, so it’s perfect for rock ’n’ roll. 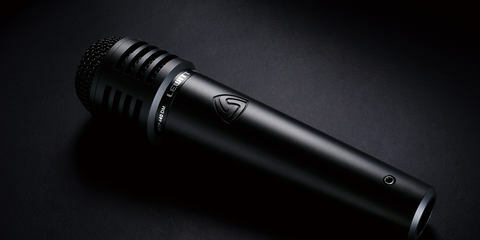 And the MTP 440 DM dynamic cardioid mic is fantastic for guitar cabs. We’re using it on Rob’s guitar cab live, and it sounds nice and wide and also has this awesomely high gain before feedback. 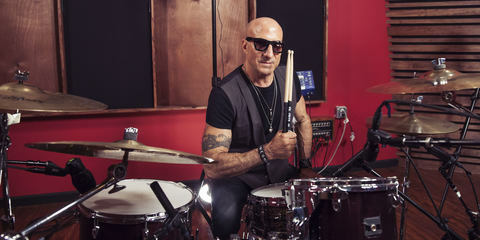 The most wonderful thing about the MTP 440 DM is that we also used it on a record with Justin on the snare drum: the snare just cracks off, and there’s this amazing attack … just nice and wide and open – fantastic! 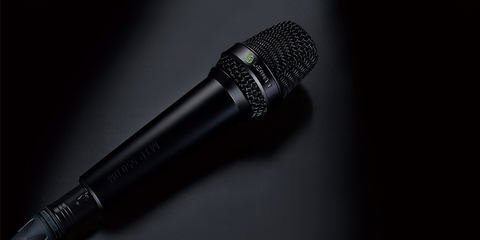 [LEWITT] So it sounds like you love these two mics you’re using; why aren’t you using other LEWITT mics live? 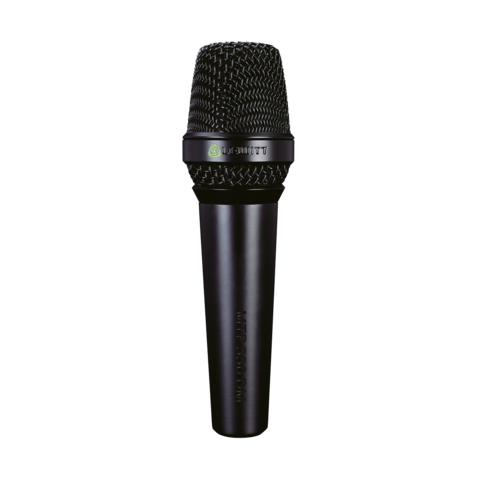 [Joe White] The difference between what we’d usually been using, like the typical Shure dynamic microphones … I mean, it sounds good, but you always had to work hard to get that extra bit of good sound. With LEWITT, on the other hand, you’re already 90 percent of the way there. So we’d love to get our hands on more of these mics – it's just a matter of time. 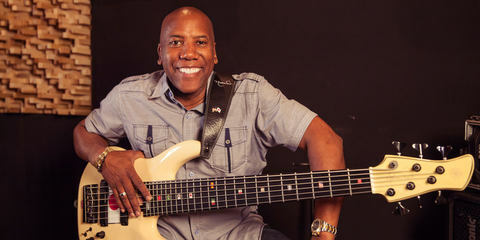 With over 2,000 recordings under his belt, Nathan East is considered one of the most-recorded bass players in the history of music and for the past forty years, Nathan has been churning out hit songs with artists as legendary as Eric Clapton, George Harrison, Michael Jackson, Phil Collins, Whitney Houston, Beyoncé, Barbra Streisand, and Stevie Wonder.